Prior to recent advances in dentistry, damage to the core of the tooth meant that it had to be quickly removed. 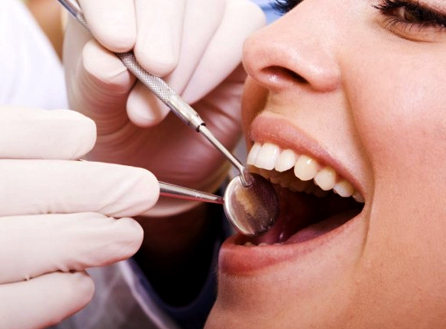 The modern solution is an Endodontic treatment, commonly referred to as Root Canal. As opposed to the horror stories from the past, endodontic treatment is absolutely PAINLESS, if performed effectively and can be completed in a single visit. Occasionally, it may take multiple visits or referrals to complete the treatment. Dr. Varghese has years of experience and training in this field and has been performing endodontic treatments for years.